Charlie spent three years with the Brighton & Hove Albion Youth Academy but moved on to Barnsley after failing to break into the senior side, despite scoring once in four National League appearances for Aldershot Town while on a loan spell from the Seagulls. He was released by Barnsley and returned south, initially joining his hometown club East Grinstead before securing a move to Eastbourne Borough at the start of the 2017/18 season. Spent a month on loan with the Hornets in December/January that included an eventful ‘home debut’, ending the match against Lewes in goal having earlier scored the opening goal. 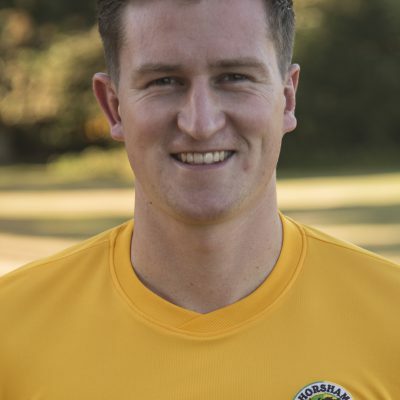 Signed for Horsham on a permanent basis in the summer.